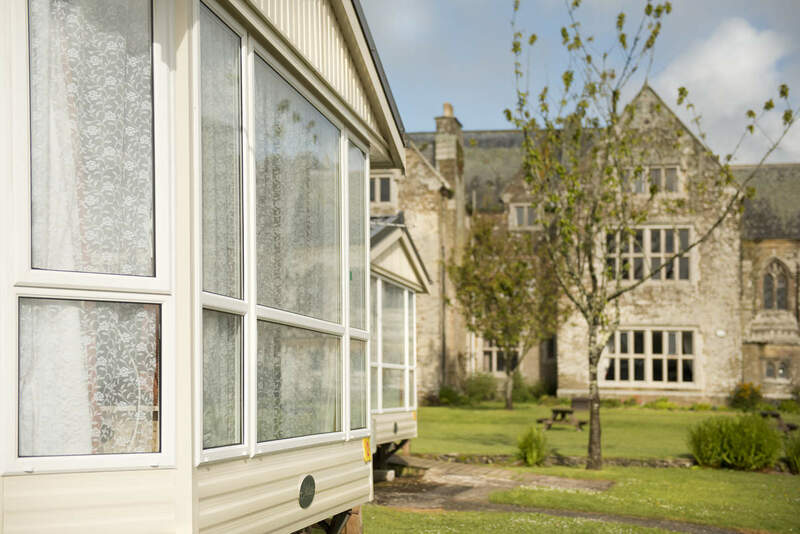 Set within the extensive grounds of an old Manor House, Trelawne Manor Holiday Park offers beautiful surroundings, fantastic facilities and a fun, lively atmosphere that is perfect for families. Whether hurtling down the flume into the heated outdoor pool, enjoying a game of tennis or relaxing next to the picturesque lake with a fishing rod in hand – there’s sure to be something to keep the whole family entertained. 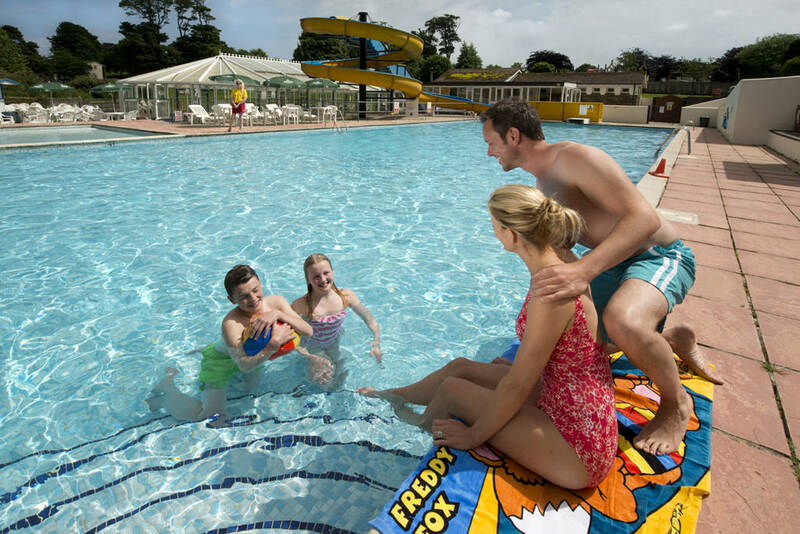 Facilities at the park include a restaurant, shop, takeaway, launderette, children’s club and clubhouse – with a wide variety of activities also available, such as woodland walks, crazy golf, bingo and football to name just a few. 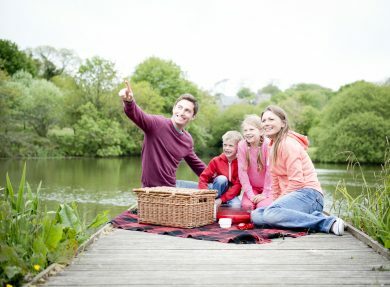 Choose to stay in one of the park’s many caravans, lodges or apartments – with a range of options to choose from, you can be sure to find the best option that meets your family’s needs. 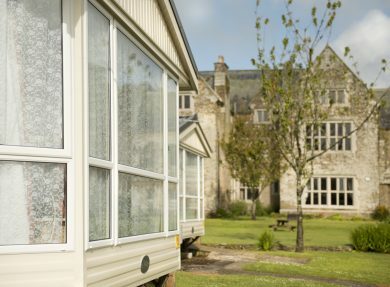 Perfectly positioned for exploring Cornwall, there is plenty to see and do in the area around Trelawne Manor. 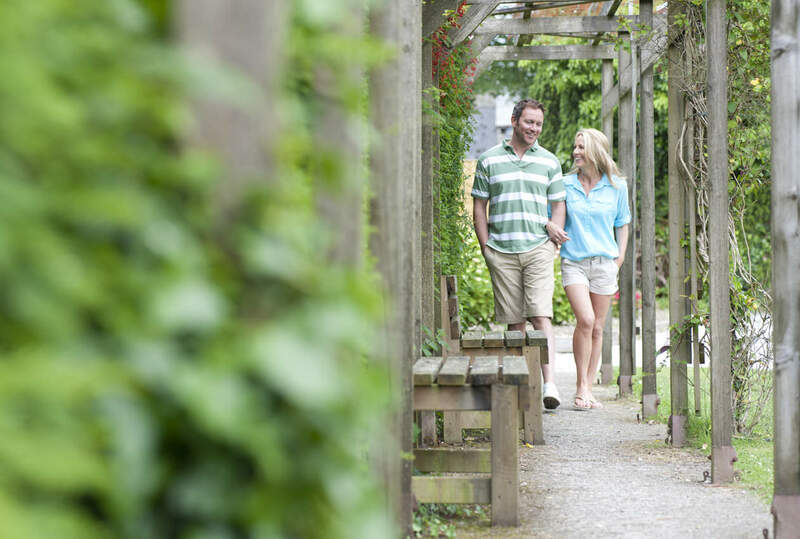 Only two miles from the idyllic fishing village of Looe, why not head over for a family day out - winding your way around the narrow streets, playing on the beach or simply enjoying a meal out at a traditional Cornish pub. 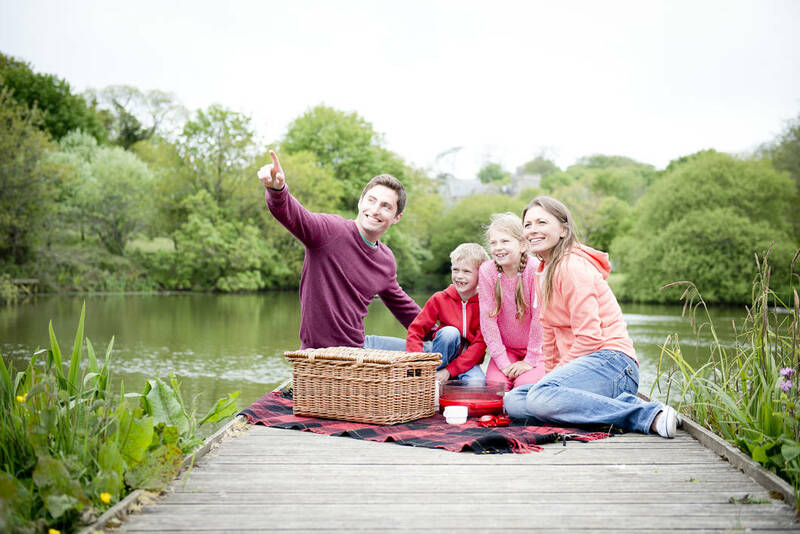 For the more adventurous, we recommend a trip out on a glass-bottomed boat, where you’ll discover life under the sea, or a visit to the local Monkey Sanctuary – only three miles away from the park, it’s the perfect attraction for little monkeys! 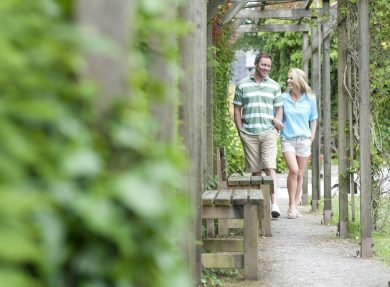 The location – within easy access of many fantastic attractions, there’s no excuse not to get out there and explore! Exploring the nearby village of Polperro – as one of the most picturesque places in Cornwall, the village has an interesting and adventurous past to discover.